The Christmas concerts took place this year on Wednesday, 19th December this year. Both concerts went off without a hitch in our brand new hall! 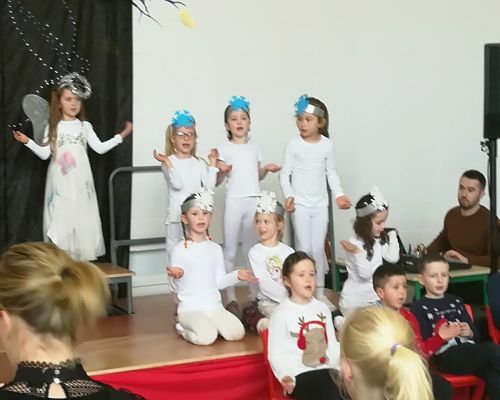 The Infants and 1st class put on a superb production of 'Whoops A Daisy Angel'. Some great acting performances, accompanied by some beautiful singing, meant all left in high spirits. 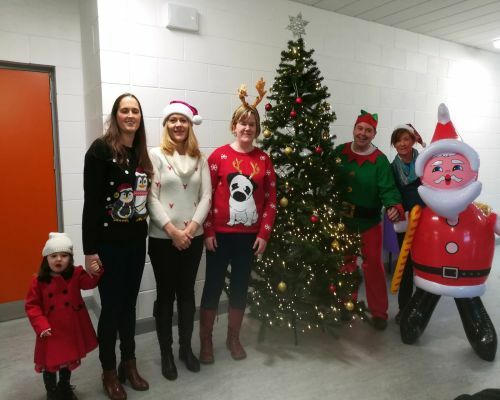 The 2nd, 4th and 6th classes then put on a Christmas carol service, with some beautiful singing from all classes! Well done to all students involved and thanks to all for attending! Courtesy of the Parents' Association, Santa paid a visit! 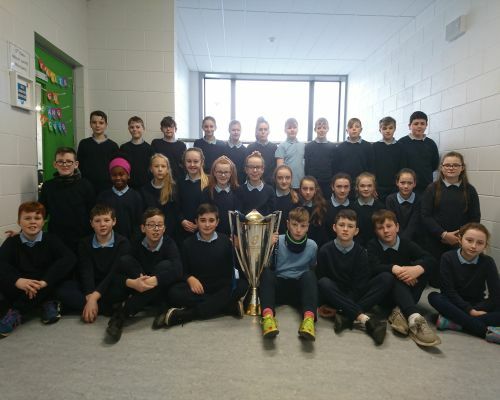 Students from Junior Infants to second class tool turns to turn and visit him and he even had presents for all the students, including sweets for all the classes! 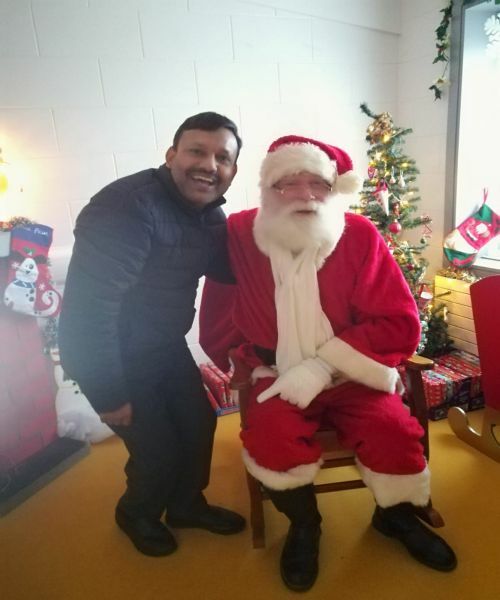 Thanks to Stephen Willoughby and the volunteers from the Parents' Association for helping Santa on the day and thanks to all who made it happen! 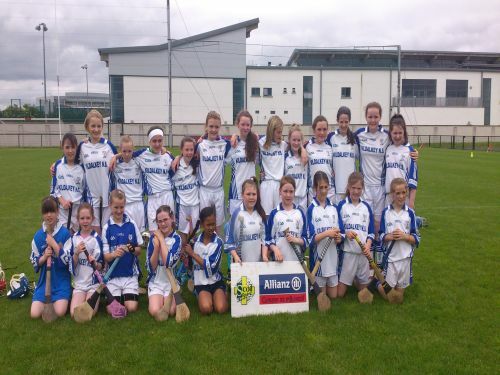 A presentation was recently made as the committee behind the book - Kildalkey N.S. 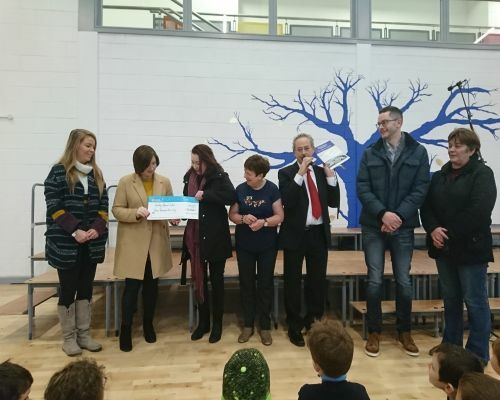 through the years presented the school with a cheque for 3,000 euro, all from the proceeds of the book. Published in September, the book has been a huge success, with great details of the school going back into the very early days of the school. The committee behind the book, compromising of Angie, Bill Sweeney, Joanne O'Doherty and Martina Browne have worked tirelessly to ensure its success and we are very grateful to them. The proceeds will go towards buddy benches in the new school yard. The Countdown is on for this year's Christmas Performances! The classes have been very busy preparing for them - big performances are expected! 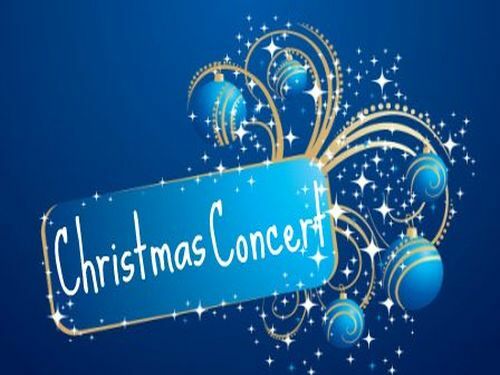 All concerts are on Wednesday, 19th December. 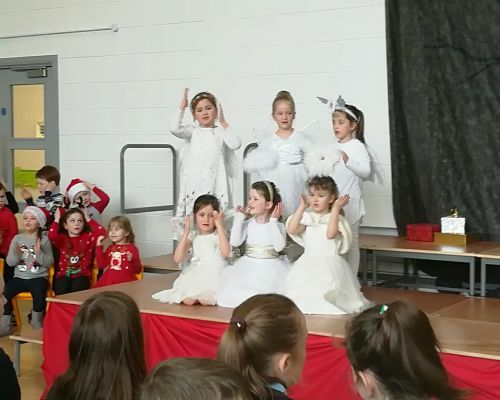 The Junior Infants, Senior Infants and 1st class performance begins at 2.00. 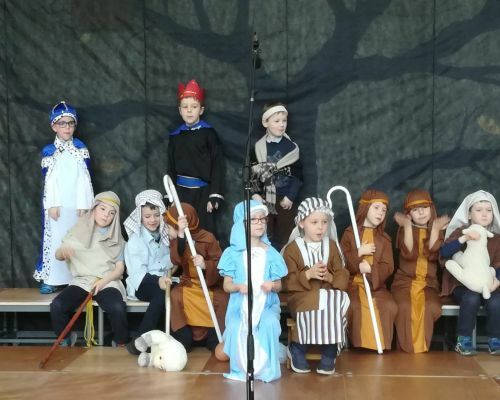 The 2nd, 4th and 6th class production begins at 3.30. All performances are in our new hall. Looking forward to seeing a big crowd there!